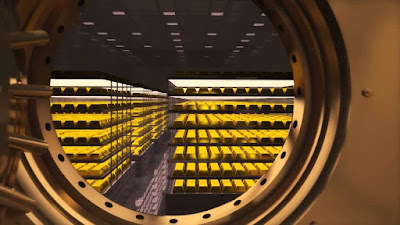 Ever since 2008, a number of countries have called for repatriating their gold from central banks in France, Britain, and the U.S.. And now on April 20 we can Turkey to this list as officials in Ankara reported that they are calling for the remaining gold reserves they hold with the Fed to be returned. Ankara has decided to bring back all its gold stored in the US Federal Reserve, according to Turkish media. 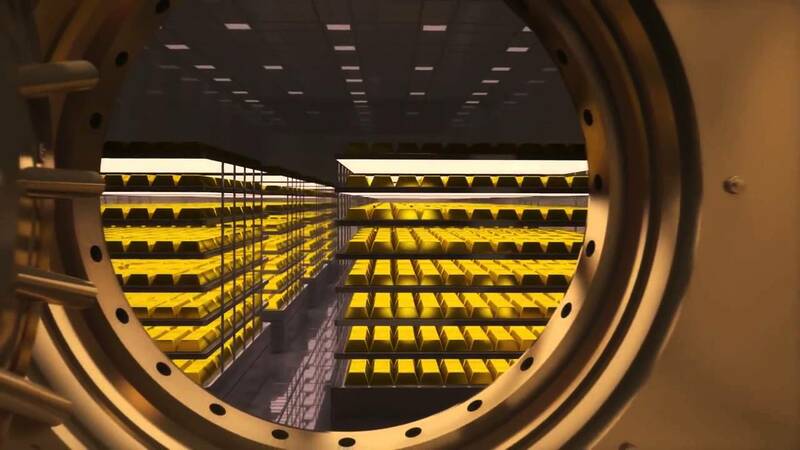 In recent years, Turkey repatriated 220 tons of gold from abroad, and 28.7 tons was brought back from the US last year. Turkey has also joined in with Iran and a handful of other countries looking to divest themselves from dollar hegemony, and may soon join with Russia in the Eurasian Economic Union (EEU) where direct bi-lateral trade is the standard for this trade group.